Visit the Aviston Elementary website! – Click Here! Education–The education in Aviston is second to none. Having a Bright A+ school to be proud of, our children are given the opportunity to succeed. 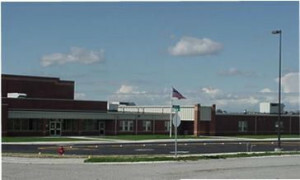 Aviston Elementary(K-8 public school) has been honored as a2008 Bright Star,2006 Bright A+ School, 2005 Bright A+ School, 2002 Bright A+ School, Bright Star, and LITES (Leaders in Technology Enhanced Schools)model school. 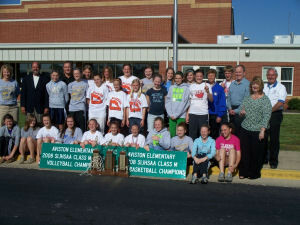 Check out the Aviston Eagles athletic and scholastic teams as they battle their opponents. For a schedule or sports information check out the Aviston Elementary Sports Page.